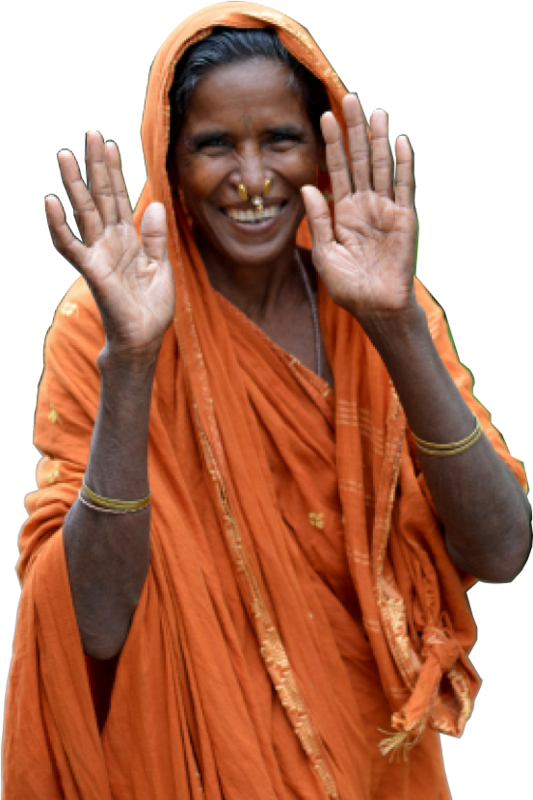 Your donations lay the foundation for a better and dignified life for families in the poorest parts of rural India. Give as little or as much as you can to support your favourite cause. To support our ongoing work, you can donate to the following.